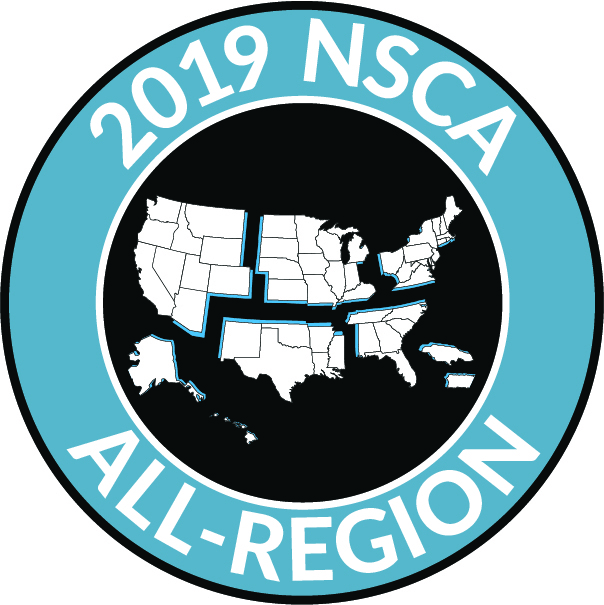 NSCA will annually name All-Region Teams for each of five NSCA Regions: Northeast, North Central, Southeast, South Central, and West. In addition to an Open Team, teams are recognized for Class and Concurrent. Shooting data for all targets shot during events in the previous year is used. Five Open Team members. To be eligible for Open Team, shooters must have attained Master or AA Class by year end (2018). If someone makes the Open Team, they cannot make any of the Concurrent or Class Teams; if someone makes a Concurrent Team they can’t make any of the Class Teams. If someone makes the Lady and Sub-Junior or any of the other Concurrent Teams, we will place them in the Lady over the other concurrent Teams. One from each concurrent group: Lady, Sub-Junior, Junior, Veteran, Super Veteran, Senior Super Veteran. Those members who made the Krieghoff All-American Team or the Blaser FITASC All-American Team are not eligible for the All-Region Teams. Those who made the NSCA 12-Ga. All-American Team or the Briley All-American Sub-Gauge Teams are eligible for the All Region Teams. A minimum of 500 registered targets must be shot annually within the home Region. Mandatory participation is required at the Regional Championship for all categories. If there was not a Regional Championship, no team will be selected for the Region. Teams are to be selected in this order: Open, Concurrent, then Class. Selection is based on wins, Regional Championship score, and total shoot performance. Team selection for each class is based on a shooter’s beginning year class. End-of-year residence determines Region status. All ties for placement on any category of All-Region Team are broken by higher Region Shoot score. If there is still a tie we will go to highest “Total Points,” and if there is still a tie, we will go to highest “Region Points.” If there is still a tie for the last or for the only place, both shooters will be given a place on the team. This is the method used to rank WIN POINTS and SCO PTS in all categories. 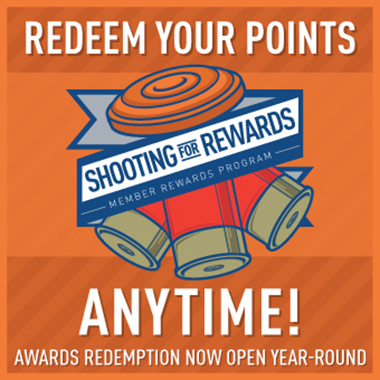 Notice that tied points (or scores) are given the same number of points, but the next lower number is skipped so that only 30 WIN POINTS and 10 REGIONAL SHOOT SCORES are given a point value. Points are awarded for Class Teams using the same methodology as shown above with one exception: Points awarded are based on number of shooters in class in the event (rather than total entries in event). Points are awarded for Concurrent Teams using the same methodology as shown above with one exception: Points awarded are based on number of shooters in appropriate concurrent in the event (rather than total entries in event).